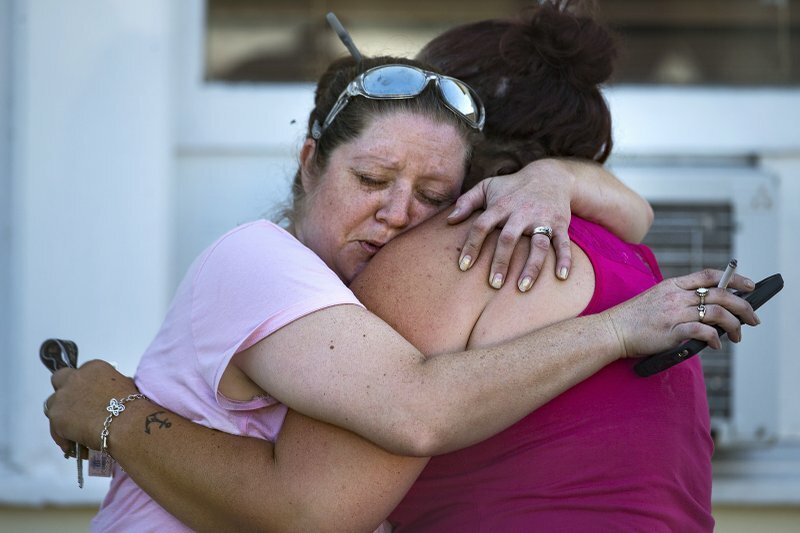 SUTHERLAND SPRINGS, Texas (AP) — A man dressed in black tactical-style gear and armed with an assault rifle opened fire inside a church in a small South Texas community on Sunday, killing 26 people and wounding about 20 in what the governor called the deadliest mass shooting in the state’s history. The dead ranged in age from 5 to 72 years old. 0 Response to "26 killed in church attack in Texas’ deadliest mass shooting"